Mornings can be rough. The nights are short, the kids are off from school, and frankly, it’s too nice outside to even think about spending your day in the office. If you’re like me, you’ll need that cup of coffee before you say your first word. Why not try something new in your daily brewing routine and try these five different ways to spruce up your coffee. You’ll thank us later. 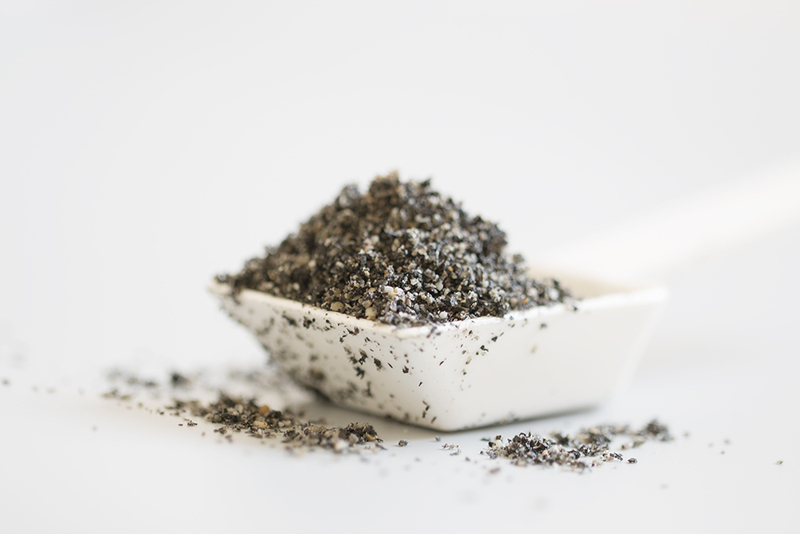 Black sesame seeds are highly nutritious, packed with vitamin B1, fibre, magnesium and calcium (just to name a few). Add in a teaspoon to give your coffee a rich, nutty flavour. This tastes especially good with coconut or almond milk. You don’t need a trip to Starbucks for that gourmet kick in your cup of joe. Add in some ground cinnamon, nutmeg, cloves or cardamom directly into your cup before you pour in your coffee for a refreshing spice kick. Alternatively, you could sprinkle on the spices after you have poured your coffee for a lighter taste. 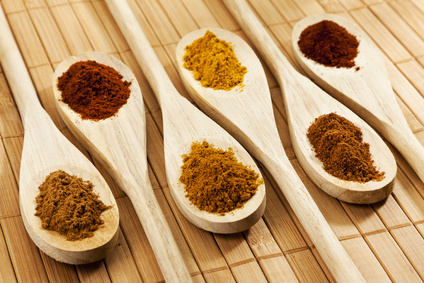 These spices are a great alternative to sugar! Swapping out your usual milk and creamer can add a new unique taste to the coffee. 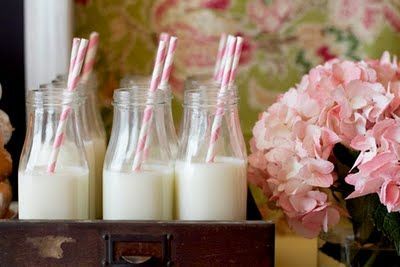 Try using variations such as almond milk, coconut milk, soy milk, hemp milk or cashew milk. You can even pick between sweetened or unsweetened. 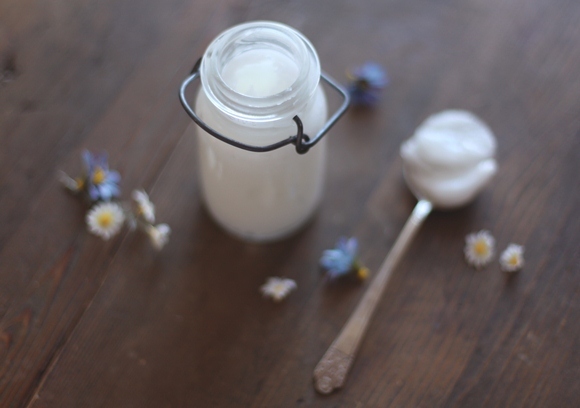 Yes, that’s right, coconut oil. Similar to the “bulletproof coffee,” this interesting add-in brings creaminess to the drink and can keep you full all morning. Make sure you blend in the coconut oil so that is incorporated properly with the coffee! This also makes it frothier – almost like a latté mmm! Maple syrup contains 54 antioxidants and makes a healthy, low-calorie swap for your regular sugar. 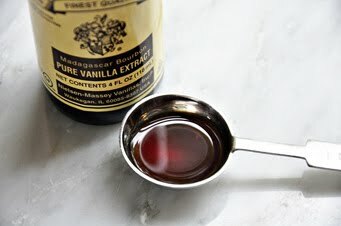 Alternatively, you could add vanilla extract; just a few drops will do to add some sweet vanilla flavour. If you are feeling adventurous, you can also try using almond extract. How do you spruce up your coffee? Let us know in the comments below!